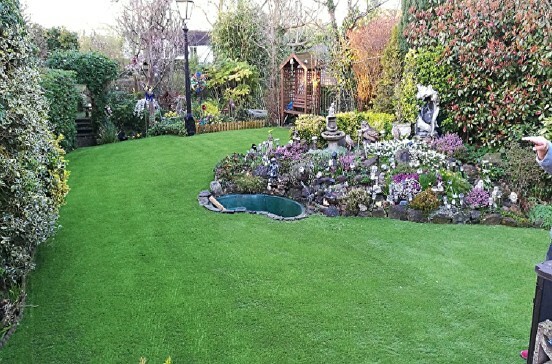 This 30mm high artificial grass combines luxury with a natural look. 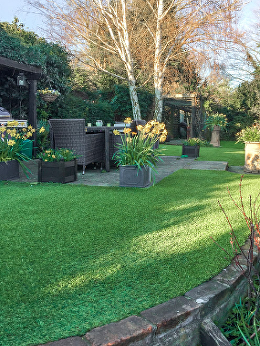 The Rufford artificial grass is made up of three colours to give it a more natural appearance. 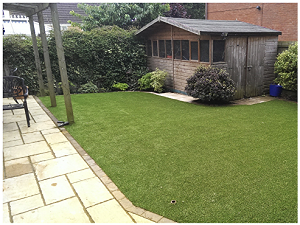 It has a 30mm pile height, making it one of the most hardwearing artificial turfs around. 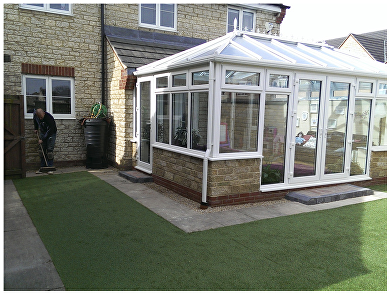 You can fit your Rufford artificial grass on patios, balconies, roof terraces, children’s play areas and around the sides of swimming pools. Available in 2m or 4m widths.